How to send us a bug/crash report? In case you encounter a bug or a crash, please do contact us. This is the preferred way to send us a bug report. 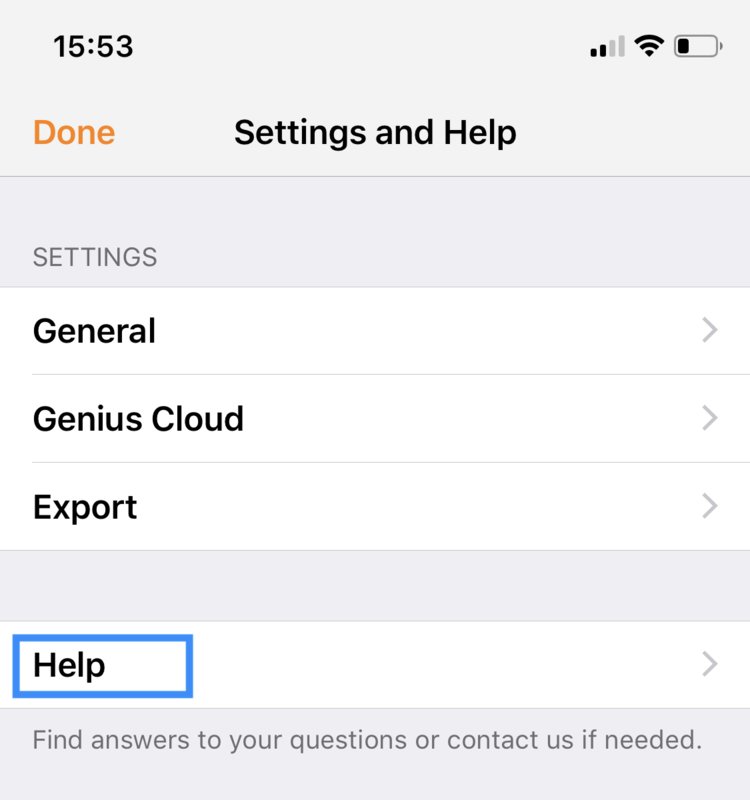 Locate the Genius Scan crash logs, tap at the top right corner of the screen to open a mail app and send the email to support@thegrizzlylabs.com.